This, of course, is a no-brainer. If you are not using energy-efficient light bulbs by now, you should! These bulbs provide you with the same amount of light and use less than half the electricity a regular bulb will use. There are numerous styles available, and you will be sure to find one that suits your home and its fittings. You will be quite surprised at the amount you can save by installing these light bulbs in your home. Refrigerators are one of the biggest energy guzzlers in your home. And the old ones consume a significant amount of electricity. New refrigerators are highly energy-efficient and you will be able to purchase a refrigerator with an Energy Star rating of 40% which will save the environment and your wallet. Consider getting rid of old dishwashers and dryers too. Purchase new ones with the Energy Star symbol so that it can work its wonders by saving you money. Heating a home in winter can be a killer. This will be worse if you let your heat escape. Proper insulation is a must to keep your home properly heated during the winter. Caulk windows and door frames to make sure they are air-tight and keep in the heat. If possible, use a space heater. This is a heater used only in a specific room. This will keep you nice and warm when in the room and prevent you from having to heat the entire house unnecessarily. This is one of the most significant advancements in energy efficiency. Solar power works by harnessing the sun’s rays and changing it into energy. 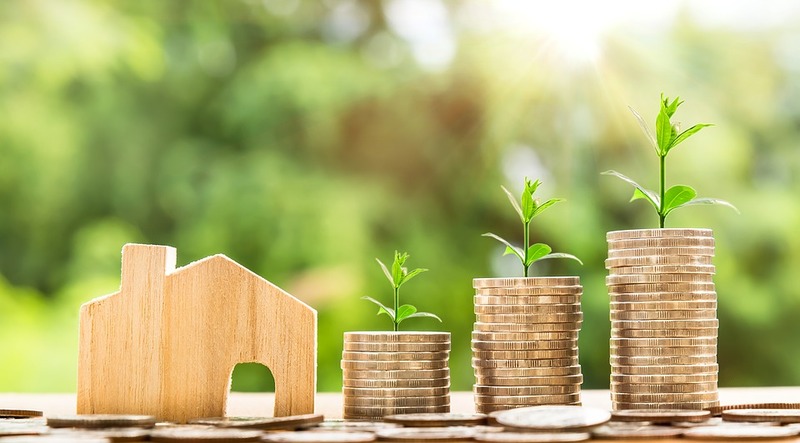 Although the cost of solar power installation may be on the high side, you will be saving a significant amount of money in the long run. Firstly, lower the temperature of your hot water. Secondly, insulate the hot water lines so that it does not cool off between uses. Third, use low-flow fixtures in your bath and shower. The same goes for your kitchen faucets too. Avoid leaving the shower or faucet running when not in use. If your television or computer is in standby mode all day, do not think it does not consume electricity. It does. What you should do is, turn off all your unused appliances at the socket. In addition, make sure your washing is running on a full load. This applies to the dishwasher too, as this saves, water, electricity, and money. There are so many ways you can consider going green. All it takes is a little bit of effort and practice. Making your home more energy-efficient will make your planet safer and you a little richer. 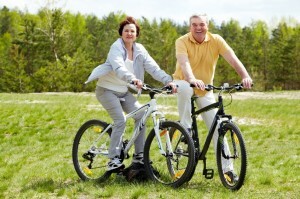 If you are considering relocating for your retirement life, then choose a green home from a builder such as Shea Homes or Trilogy homes to live in energy efficient homes that are comfortable and user-friendly. 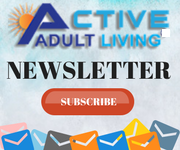 Visit ActiveAdultLiving.com for information on 55+ lifestyle communities for active adults.